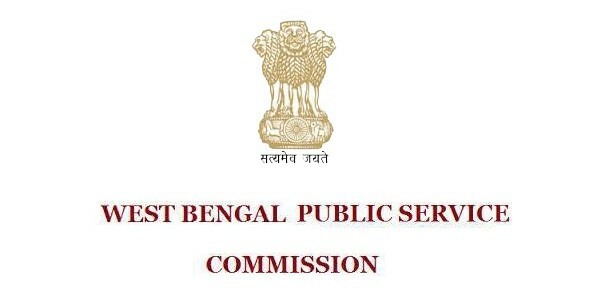 MPSC PSI Recruitment 2018 | Salary | Best Books: Hello aspirants, welcome to our website examad.com. Thanks for your excellent response to our previous posts related to MPSC RTO exam. Maharashtra Public Service Commission has released notification for MPSC PSI Recruitment 2018. 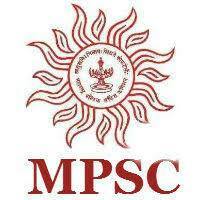 Interested candidates can apply online through official website of MPSC Maharashtra. 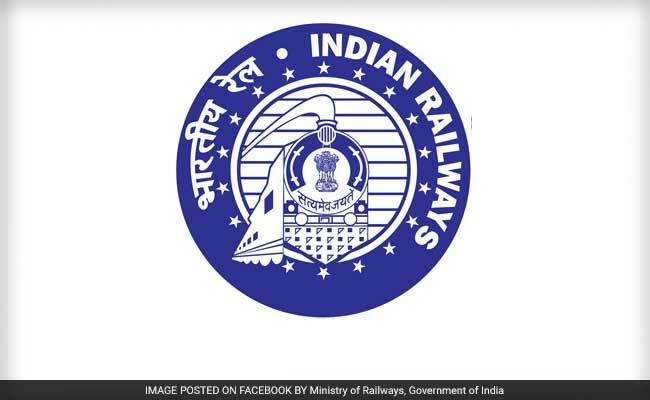 The online application is started from 28 February 2018. The last date to apply for this post is 20 March 2018. In this post, we are providing all details of MPSC PSI Recruitment 2018 like MPSC PSI Vacancy Details, MPSC PSI Exam Pattern, MPSC PSI Salary 2018, Maharashtra Police SI Salary 2018, Best Books for MPSC PSI Exam 2018, etc. 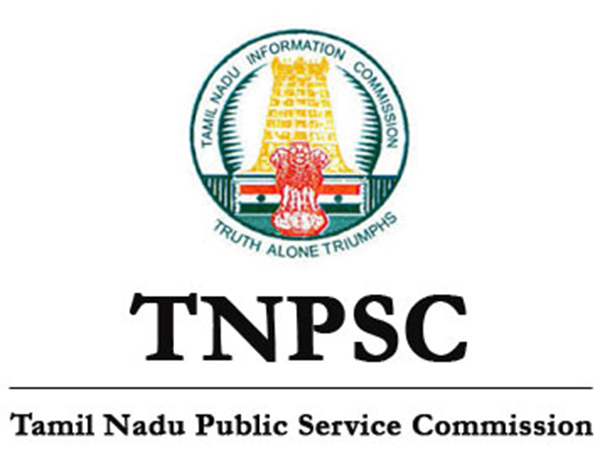 There are two exams for MPSC PSI recruitment 2018. 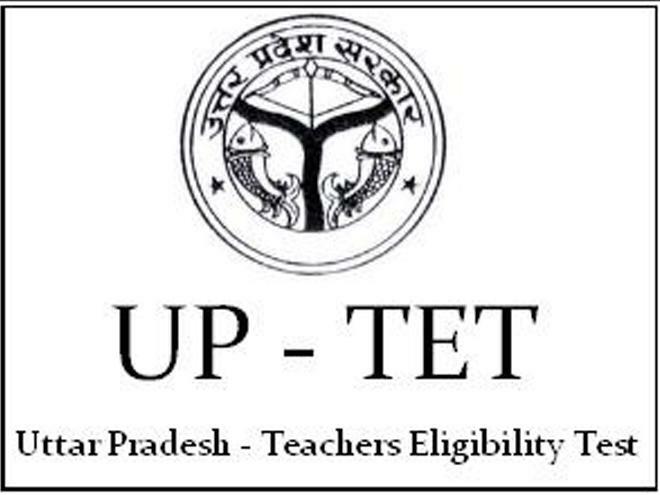 Preliminary Exam and Main Exam, We are providing here Exam Pattern for MPSC PSI recruitment 2108 for both exams. 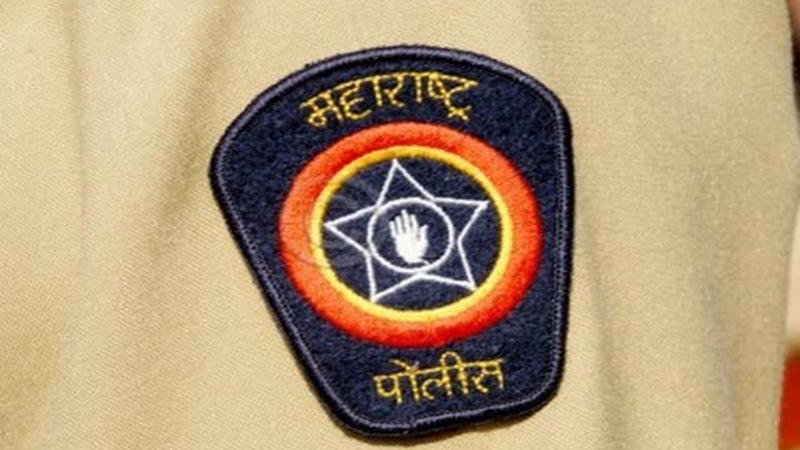 Candidates who are applying for MPSC PSI 2018 wants to know the exact salary of Maharashtra Police SI. 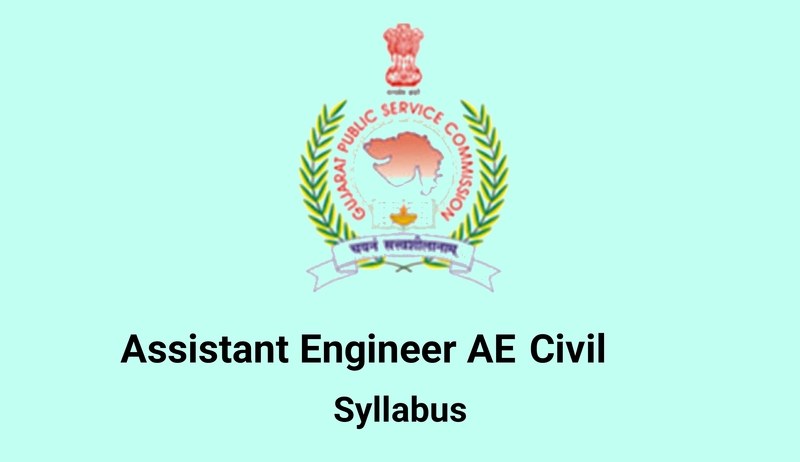 Most of the candidates are searching for Maharashtra Police SI Salary 2018, MPSC PSI Salary 2018 and MPSC PSI Payscale 2018. So for those candidates, we are providing details of MPSC PSI Salary 2018 and MPSC PSI Payscale 2018. MPSC PSI Payscale 2018: Rs. 9300/- to 34800 + 4300 Grade pay + other wages. “MPSC PSI Test Series in Marathi” Best Book for Test series for MPSC PSI. “MPSC PSI Yashomarg” is also one of the most preferred books by experts.